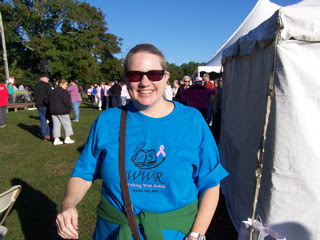 Carol Goodman was so generous with her time and came up to RI to walk with us bright and early Sunday morning! We had such a great time walking and chatting - the 4 miles just flew by!! www.carolgoodman.com - check out all of her titles!! I loved them all!!! Tune In This Saturday And You'll Be HOOKED! !